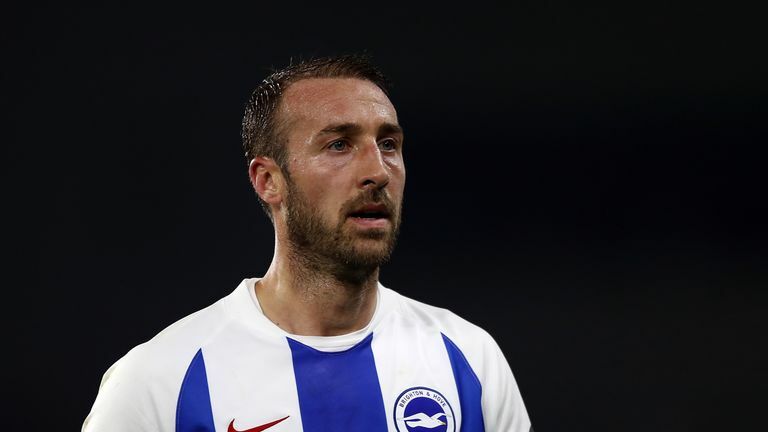 Brighton manager Chris Hughton says Glenn Murray's shoulder injury is not as serious as first feared, but concedes the club's top-scorer is a doubt for Saturday's match at Burnley. Murray scored his eighth goal of the season from the penalty spot in Brighton's 3-1 win against Crystal Palace on Tuesday. The 35-year-old was substituted in the first half after falling on his shoulder, but Hughton confirmed it was not dislocated. "We'll assess Glenn in the morning [on Friday] - today it wasn't as bad as we thought - we'll give him every opportunity to be fit," Hughton said. "He went over on his shoulder but it's not dislocated. It's a bit sore but better than what it could have been." 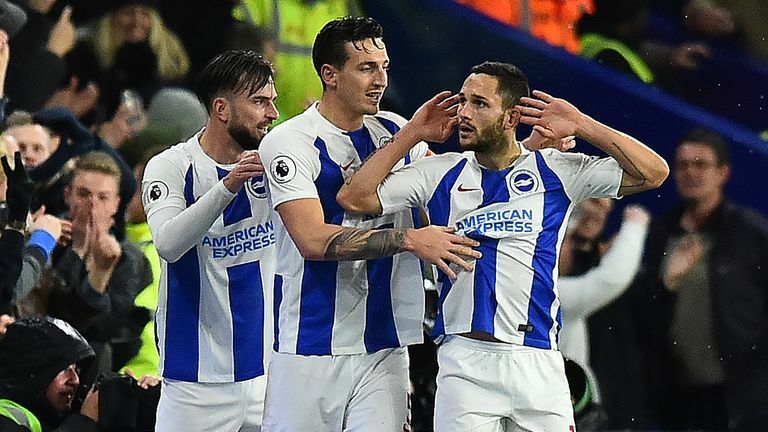 Murray's replacement Florin Andone scored in Tuesday's win against rivals Palace, and is expected to start up front on Saturday. Brighton currently sit 10th in the Premier League table with 21 points, having won their last two games. St George's Day: PL George's!